The venue is at Negeri Sembilan,Pedas. 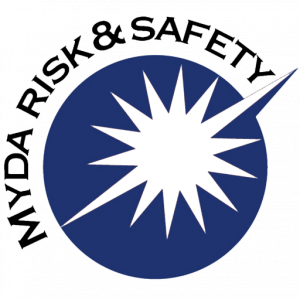 MYDA RISK & SAFETY SDN BHD was conceived in November 2013, serving clients mainly with tank cleaning and maintenance. N0 27, Jalan Nilam 1/9, Taman Perindustrian Teknologi Tinggi Subang, Batu Tiga, 40000 Shah Alam,Selangor. Copyright © 2018 Myda Risk & Safety - All Rights Reserved.